Join us during the annual Lake Worth Street Painting Festival for some painting of your own! 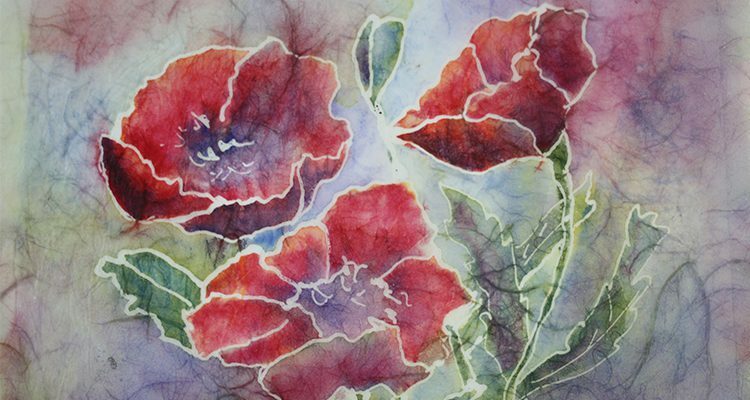 Families can drop in throughout the morning to create original works of art in watercolor and wax resist. Come get inspired by the works created on the streets of downtown Lake Worth and the walls of our galleries.